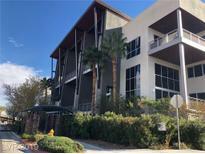 Below you can view all the homes for sale in the Summerlin Lofts subdivision located in Las Vegas Nevada. 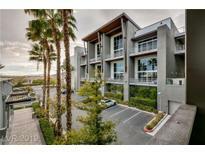 Listings in Summerlin Lofts are updated daily from data we receive from the Las Vegas multiple listing service. To learn more about any of these homes or to receive custom notifications when a new property is listed for sale in Summerlin Lofts, give us a call at 702-323-5933. 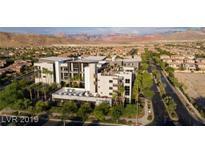 Downtown Summerlin Shopping Mall, Red Rock Casino, Mountains, Aviators Baseball Park All Nearby. MLS#2087166. Luxury Estates International. Floor to ceiling windows, custom cabinets, granite counter tops, Viking Stainless appliances with hardwood floors. MLS#2081543. Acclaim Real Estate. Also has a community area on rooftop with beautiful views. Unit is Move in ready. MLS#2053036. NewMarket Realty Group LLC.